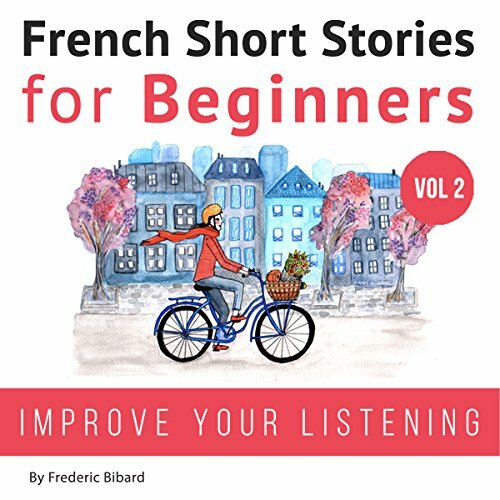 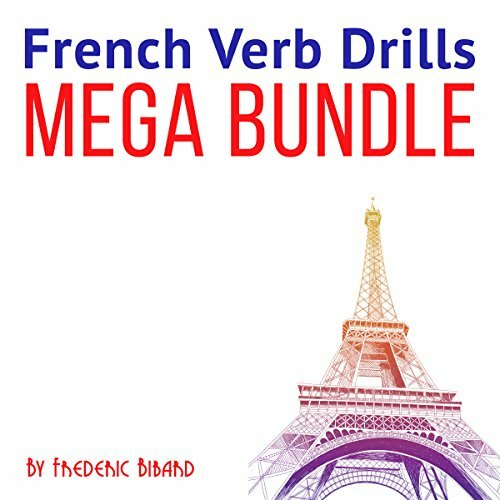 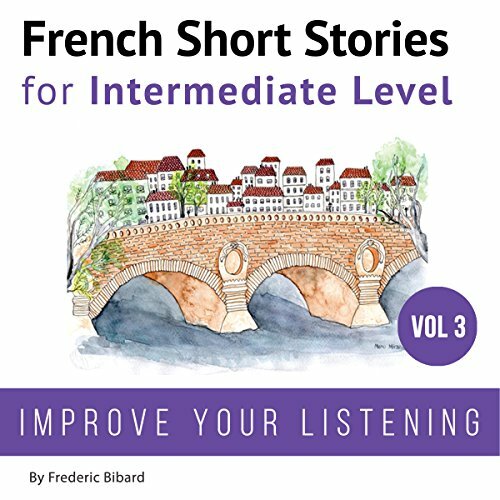 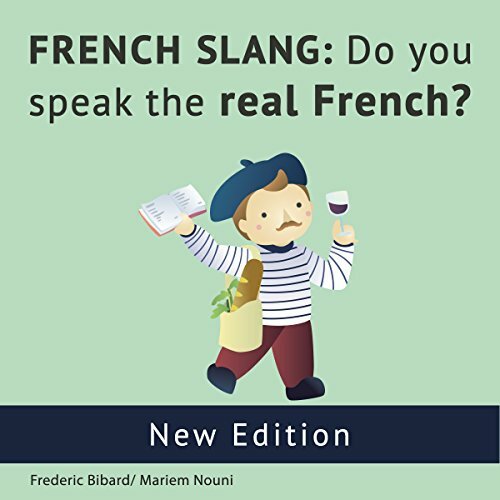 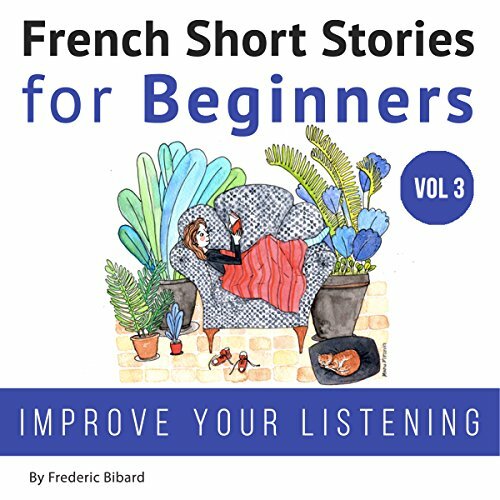 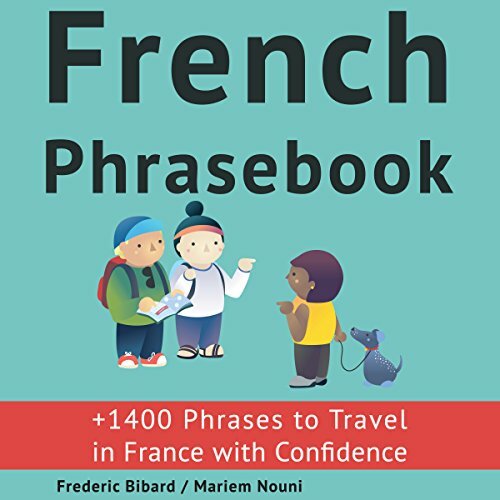 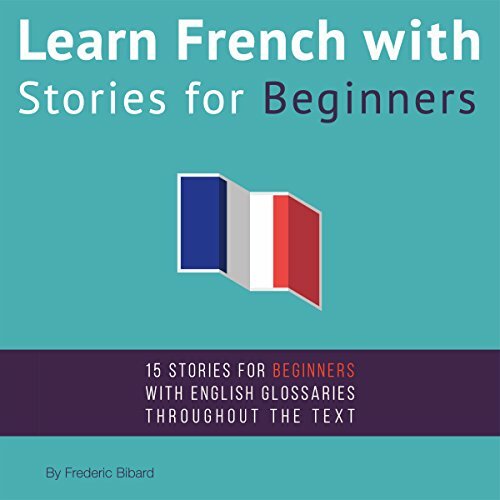 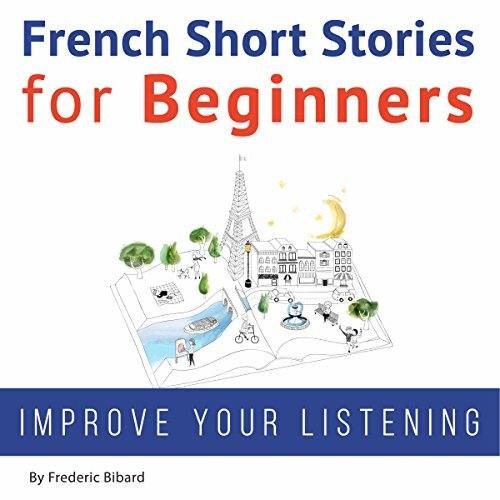 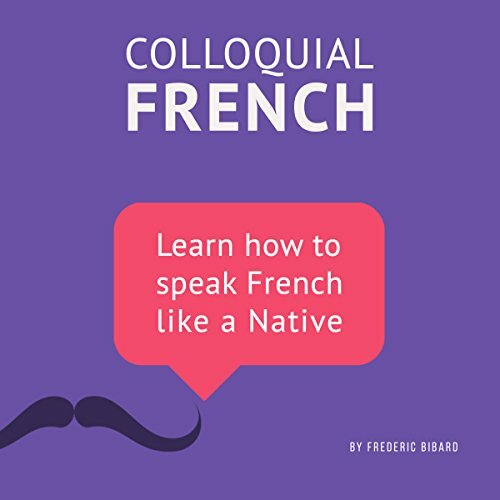 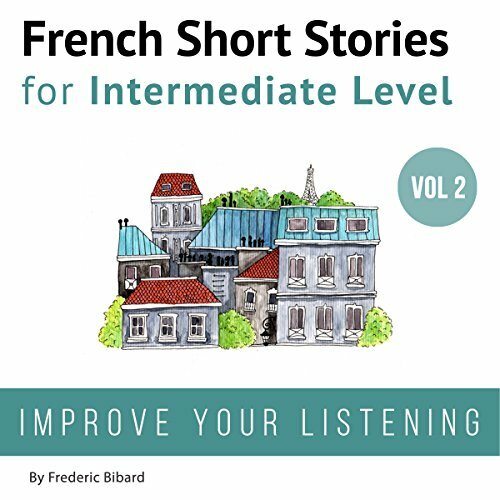 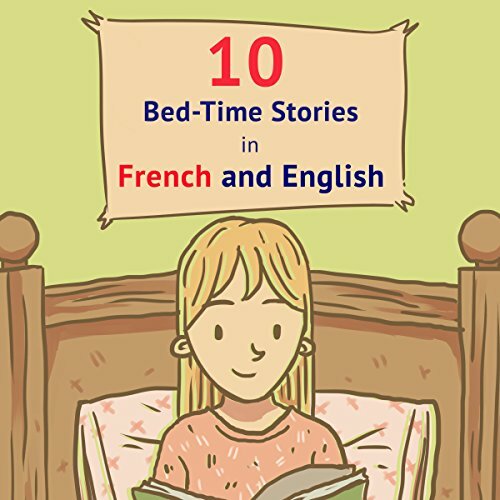 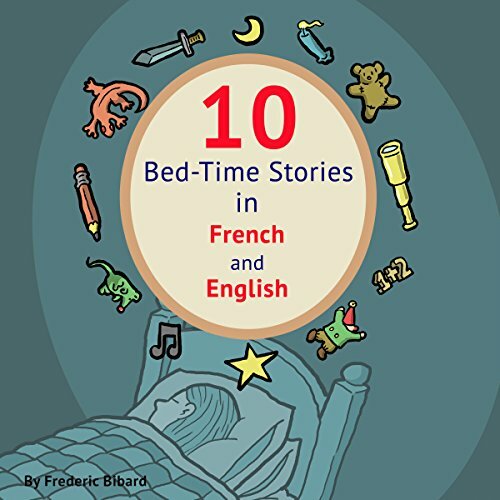 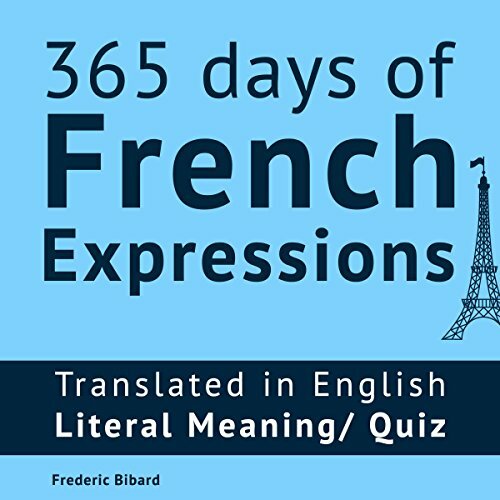 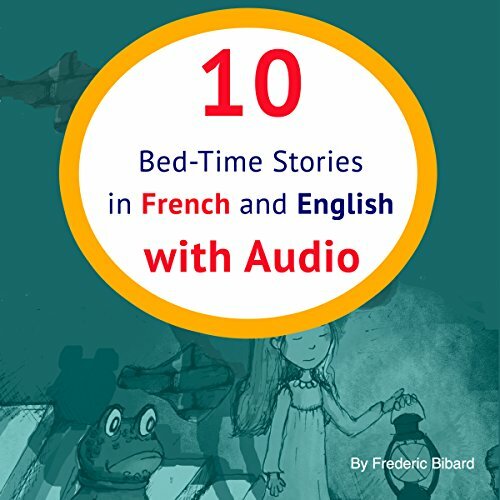 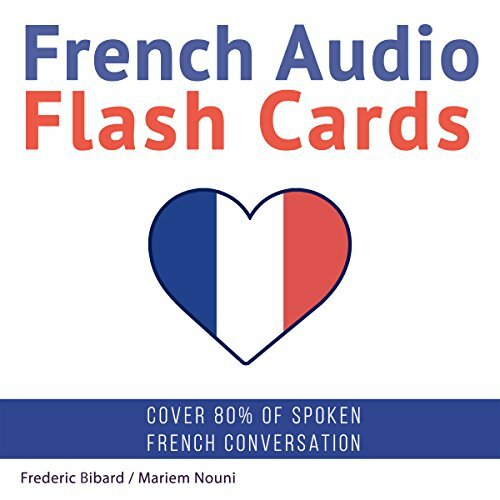 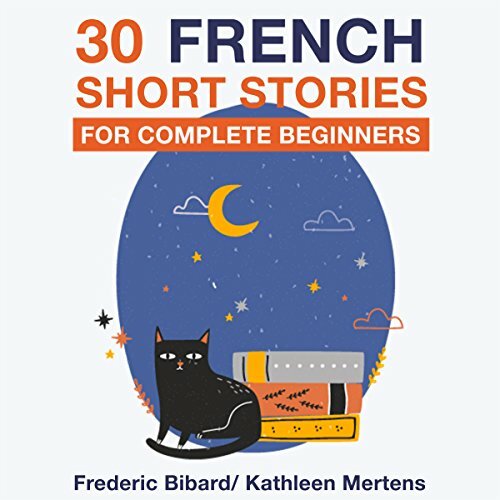 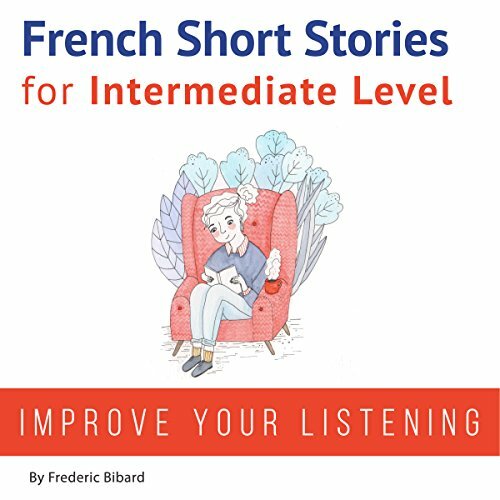 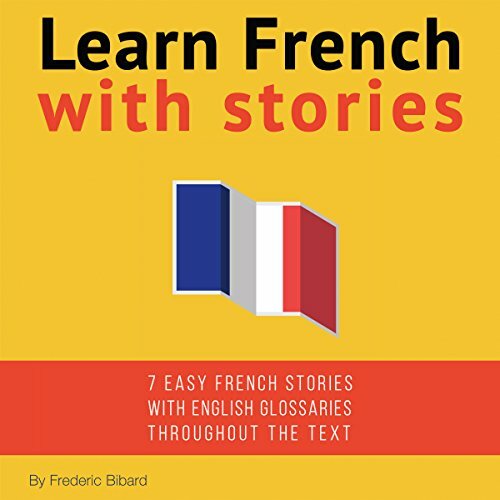 Showing results by author "Frederic Bibard"
Featuring a wide array of enjoyable themes, parents can rest assured that the material in this audiobook is highly suitable for children. 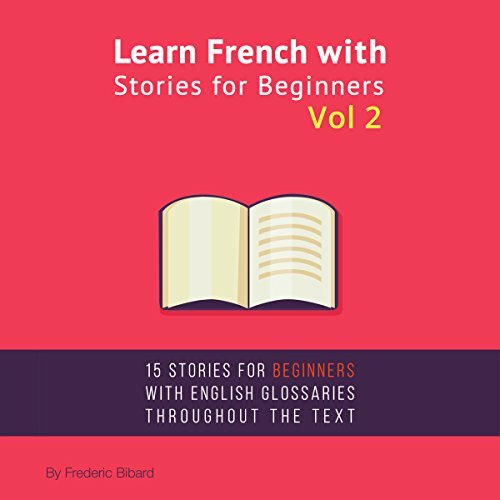 Each paragraph is spoken in both Spanish and English - first in Spanish, followed by its English equivalent. 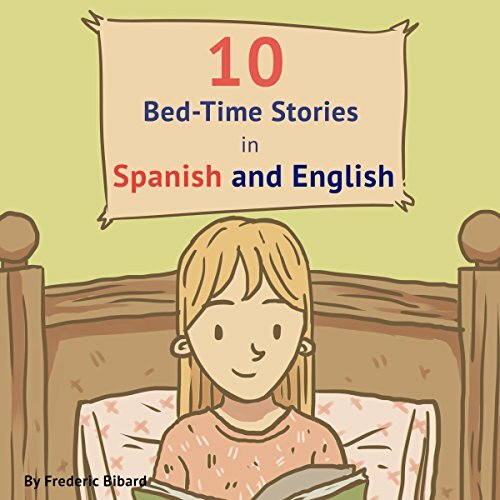 You can also listen to the stories in Spanish only or in English only, which is perfect for bilingual children, whether native Spanish or English speakers!